Pets are permitted with arrangements made prior to arrival. 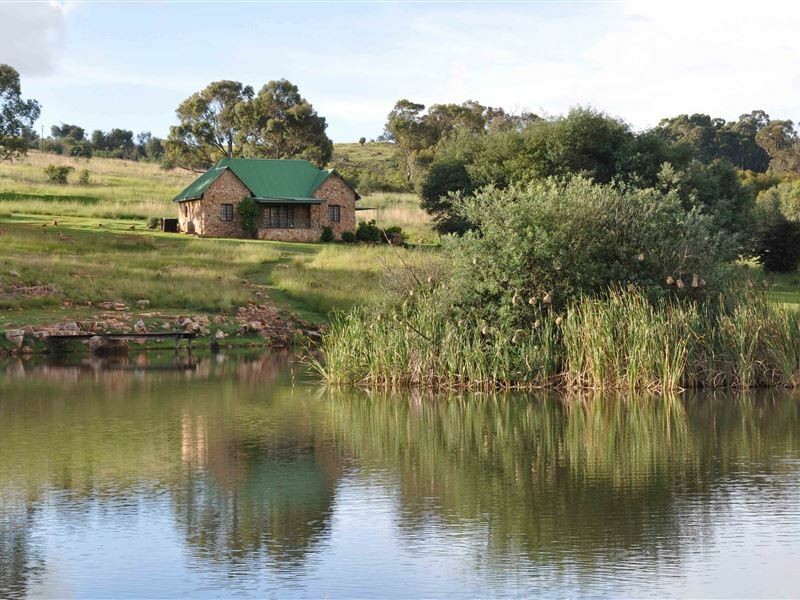 Field and Stream is located just past the Dullstroom village on the Tonteldoos Road, only two and half hours from Johannesburg. 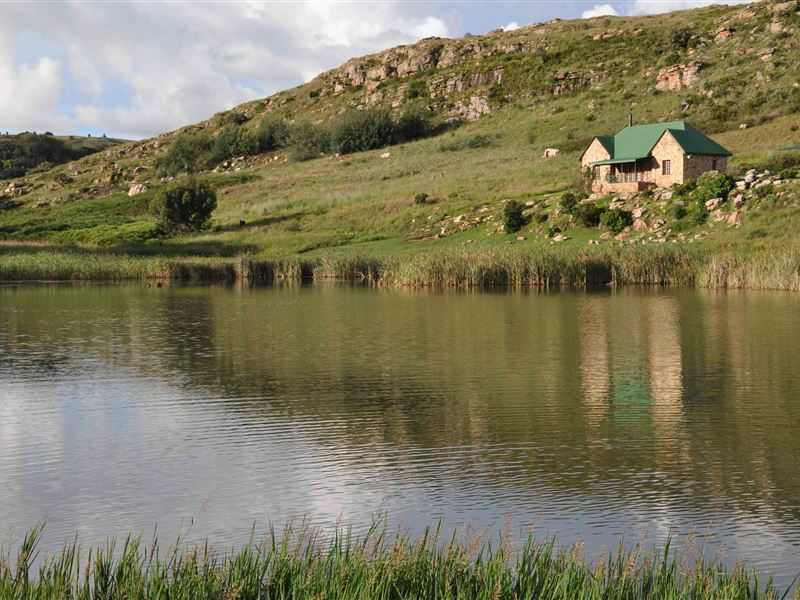 The farm offers privacy, peace, quiet, panoramic views, and fly-fishing in various dams or on the Witpoort River.Accommodation comprises two elegant six- to eight-sleeper stone cottages overlooking a beautiful dam, a more upmarket 10-sleeper lodge above a weir with excellent views, and a two-sleeper cottage. A six-sleeper unit is also available in the farmstead. 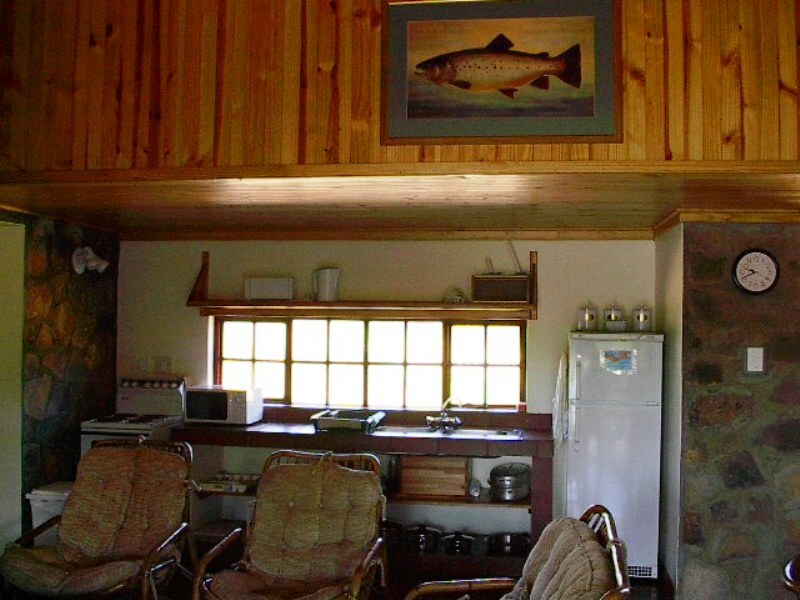 The cottages, lodge, two-sleepers and farmstead accommodate up to 30 guests at a time, and all units are serviced.The owner, Greg Williams, is an enthusiastic fly-fisherman and takes offence if fish are not caught in his dams. His farm has established itself as a reputable fishing destination. There are three beautiful waterfalls with picnic and swimming areas. 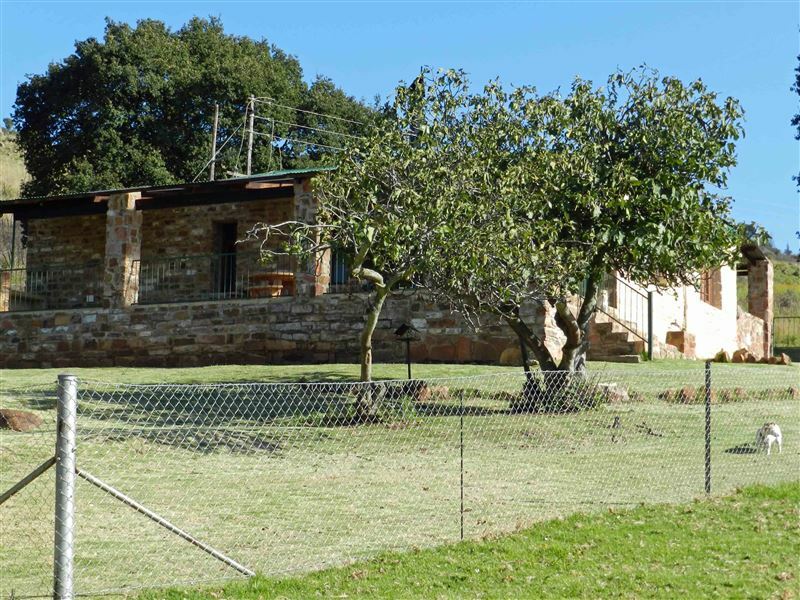 Four springs originate on the farm and eventually converge and flow over a waterfall and into the Witpoort River.Pets are permitted in two of the units namely: the 6 sleeper "THE FARMSTEAD" and the two sleeper unit "THE NEST". There is a daily charge of R50 per dog per day. 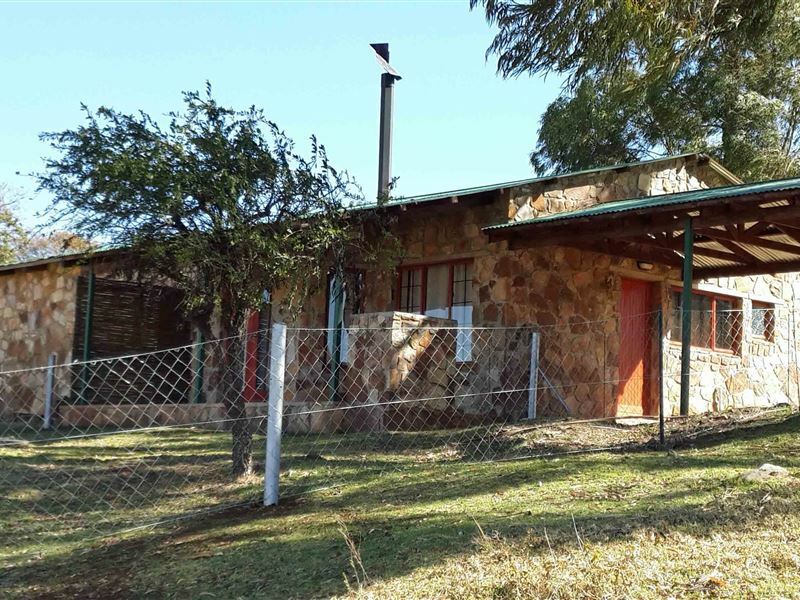 A conference centre, hosting a maximum of 25 people, with overhead projection and a fully equipped kitchen and outdoor braai area is now available. Catering can be arranged on request. "That dogs are allowed too and that we didn&apos;t even feel cramped or have that neighbour feel"
"The simplicity of arriving and having no check in or check out was quite refreshing, all means we needed were there and just overall a lovely stay, thank you!" 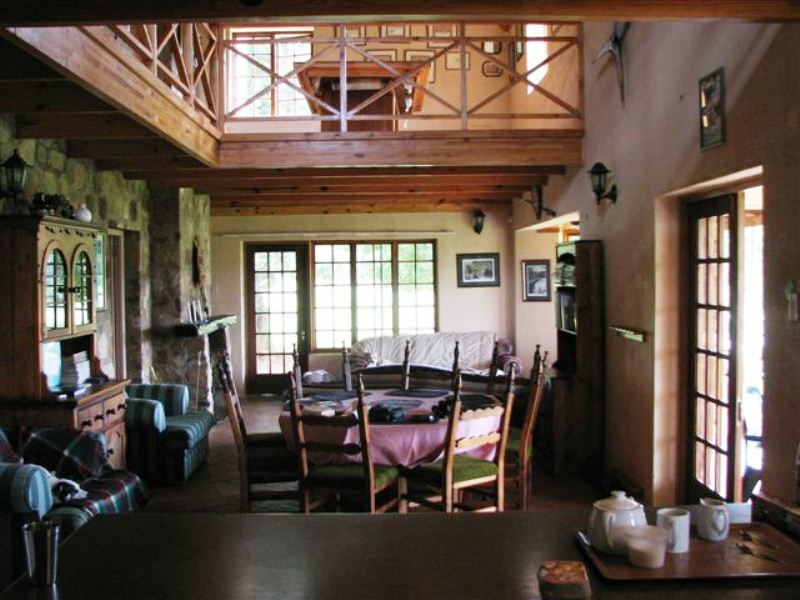 "The setting was beautiful, the house was cosy and warm. It would have been nice to have the unit serviced. 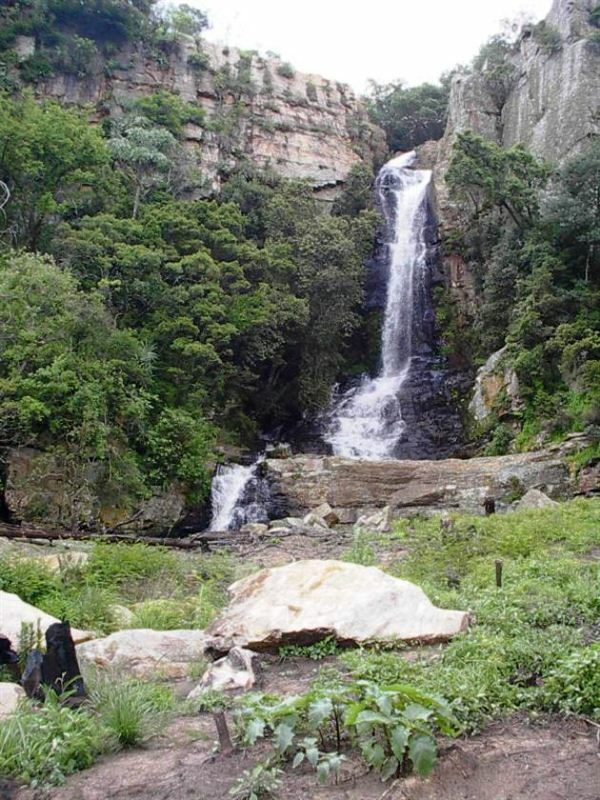 Manager was exceptionally friendly and showed us how to get to the waterfall, hiking was great." "It was one of our best breakaways and stay out in the country. The accommodation was neat and clean and perfect for our stay. The scenery is beautiful and everything is so well kept. The waterfalls was a lovely surprise and although we didn&apos;t have time for fishing it would be on our list for our next visit. I loved the fact that there is 2 units that is pet friendly as this gave as peach of mind and we were able to enjoy our stay and just relax. I would highly recommend Field and Stream to anyone who needs a breakaway from a busy schedule, who needs to just relax and enjoy nature. We can&apos;t wait to return and this time it would definitely be for more then one night." "What great service! High recommended!" "We had a great time at this hidden gem. Beautiful setting, private and peaceful. Greg the owner after hearing we were a party of 3 (my mom being the 3rd) arranged at no extra cost a larger house. Highly recommended if peace and quiet is what you after." "Al is die pad nie van die beste nie en die hengel ook maar power gewees sal ons weer die Lodge besoek. Daar is soveel rus en vrede net wat mens nodig het in hierdie gejaagde lewe. 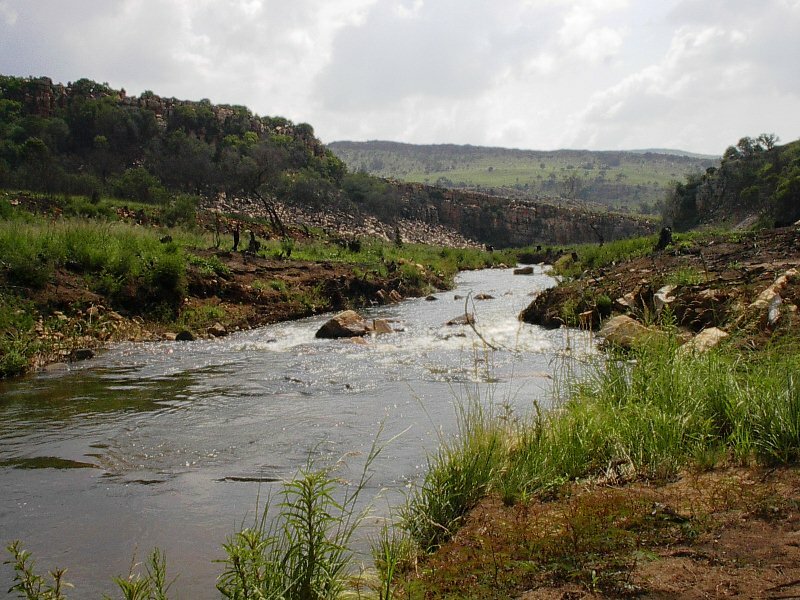 Die waterfalle swemgat en strome was n belewenis. Al wat kan verander is die uitklok tyd op n Sondag, maak dit 10uur uit die huise maar later af van die plaas af." "Field and Stream is a lovely farm"
"It is a beautiful farm with dams and waterfalls. Didn&apos;t manage to catch any fish, but others did, despite the heat. I would visit this farm again. But would bring my own pillow, they are a bit lumpy and old. Overall a fabulous 2 days at this venue." "Eagle Crest was fantastic, exactly what we needed as a family of 4. It has to have the best location and view. 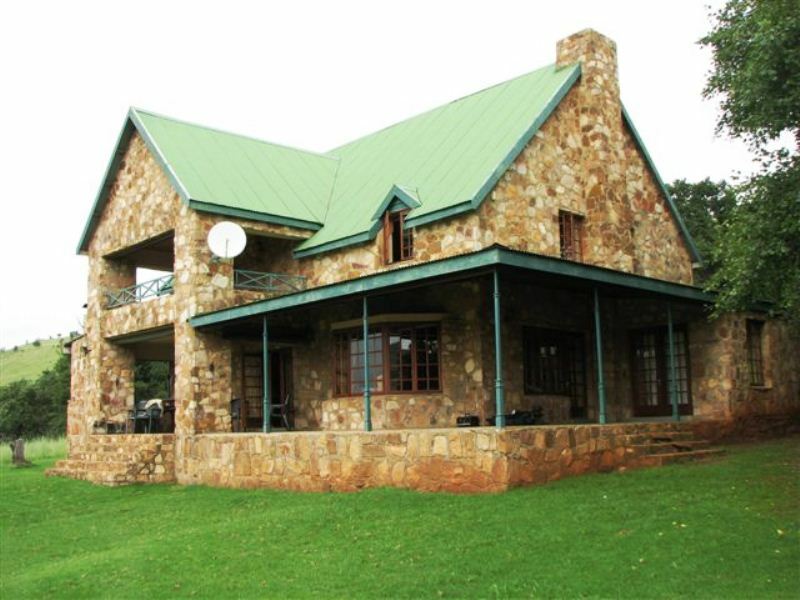 The property is beautiful, Pam&apos;s Pool was rejuvenating and the Waterfall must be an awesome sight after a rainfall." "All was good. A big thank you to Kevin and Greg for their awesome hospitality"
"Great hosts. Beautiful setting and some big fish in the dams!" "So good we almost don&apos;t want word to get out"
"Great fishing, great views. Gorgeous getaway"